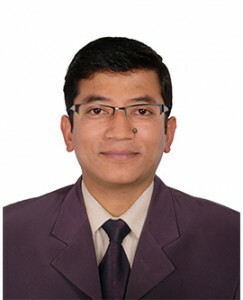 Pradip Bajracharya, President, Team Nepal. Because only human beings yearn for betterment, for growth and for a change; we are different from rest of the creation. What separates us or makes us superior than other creatures? But the modern hurry and the demand for a comfortable life has engulfed us so much that very few realize the power and its importance. But what we’ve overlooked is the consequences. Our desire for betterment but lack of time has made us irresponsible towards our social responsibilities. I had also been part of this mass until I was introduced to V-Star. V-Star has helped me realize once more the purpose of being human and has inspired me to spread it especially among the youths so that they may grow to be citizens who are conscious towards their social responsibilities.